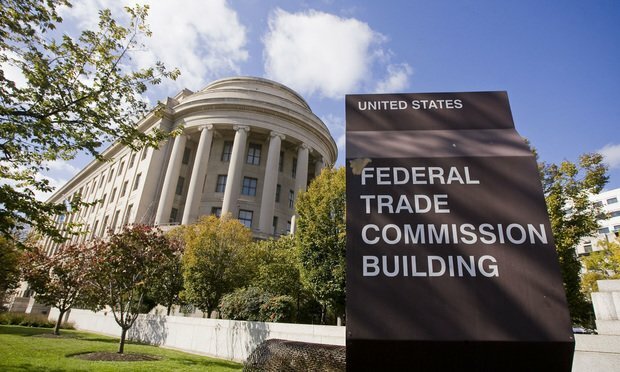 The New FTC Task Force: Will Tech Giants Face a Day of Reckoning on Antitrust? Some antitrust lawyers are skeptical of the announcement last week that the FTC’s Bureau of Competition is naming a 17-staff lawyer task force to examine antitrust issues around big tech—which could possibly include reviewing some past mergers. Some antitrust lawyers are skeptical of the announcement last week that the U.S. Federal Trade Commission’s Bureau of Competition is naming a 17-staff lawyer task force to examine antitrust issues around big tech — which could possibly include reviewing some past mergers such as Facebook’s acquisition of WhatsApp and Instagram.